Great Entry-level or 600cc commuter bike! 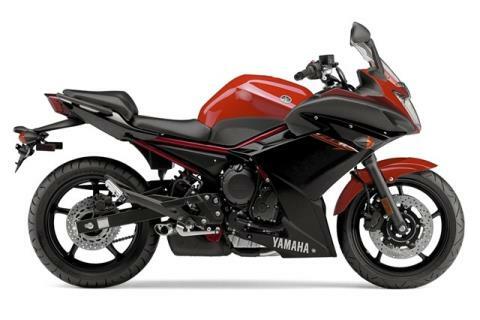 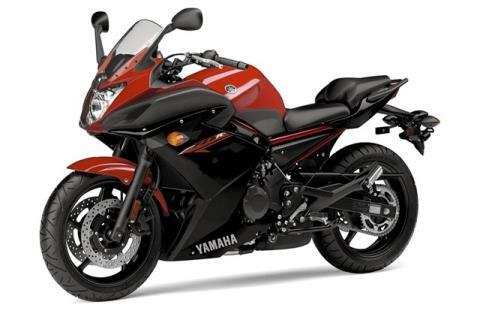 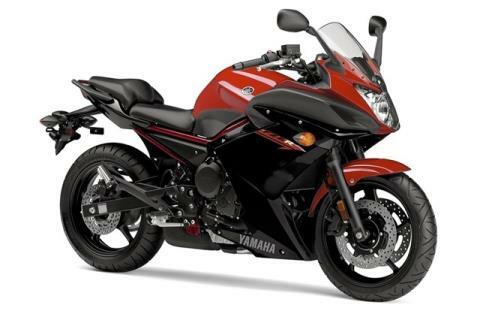 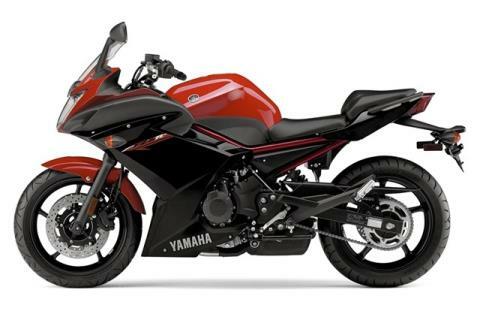 Check out this Brand New 2015 Yamaha FZ6R! The FZ6R is packed with features: low seat; adjustable handlebar for fine-tuned comfort; torque 600 cubic centimeter engine you won't outgrow anytime soon; beautiful diamond-steel frame; sleek fairing; R-6 style exhaust; and a price that's way more affordable than it looks. CA model from November 2014.